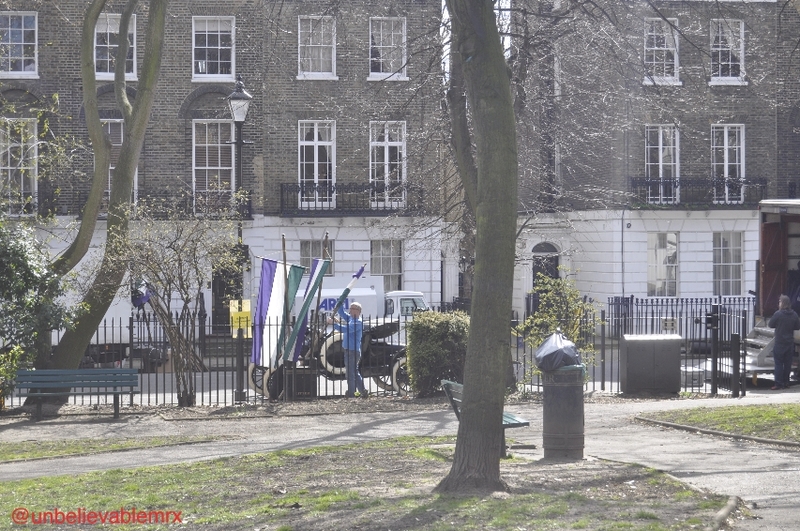 Filming in Progress | Lights, Camera…Islington! 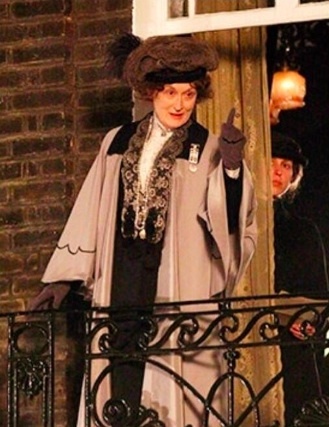 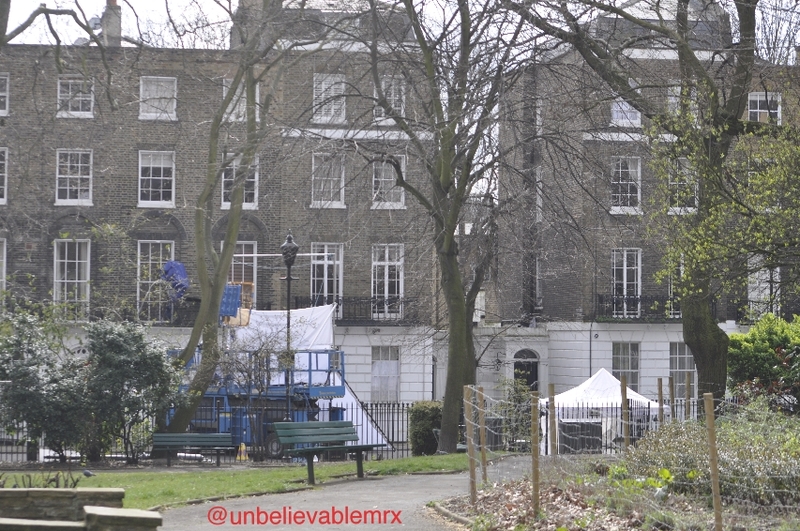 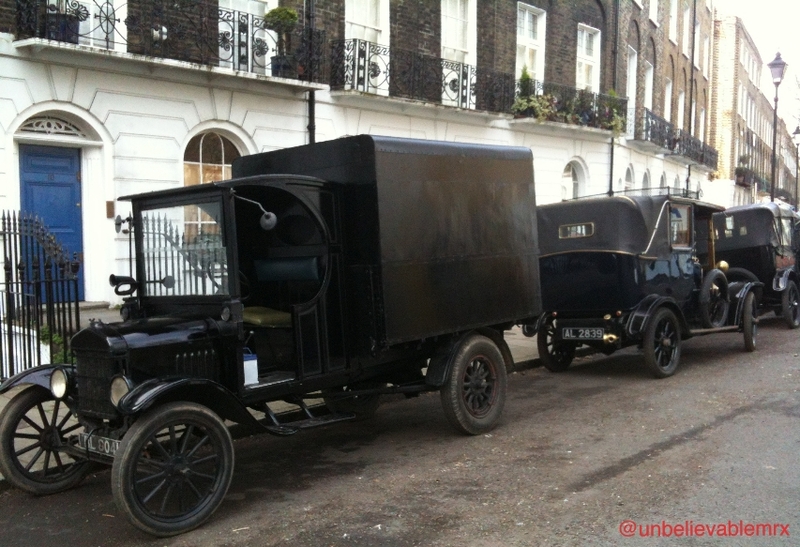 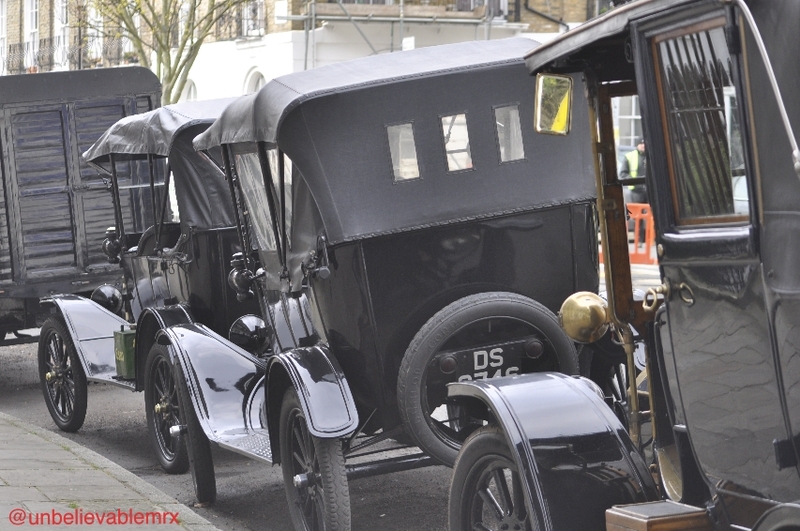 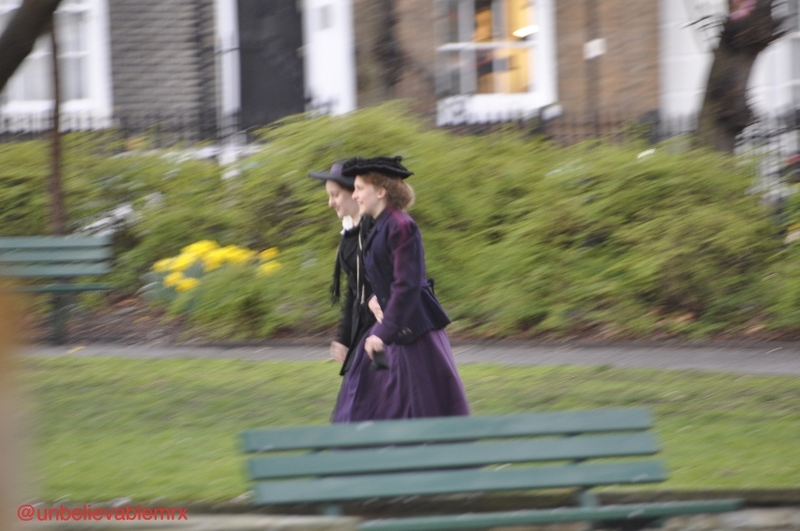 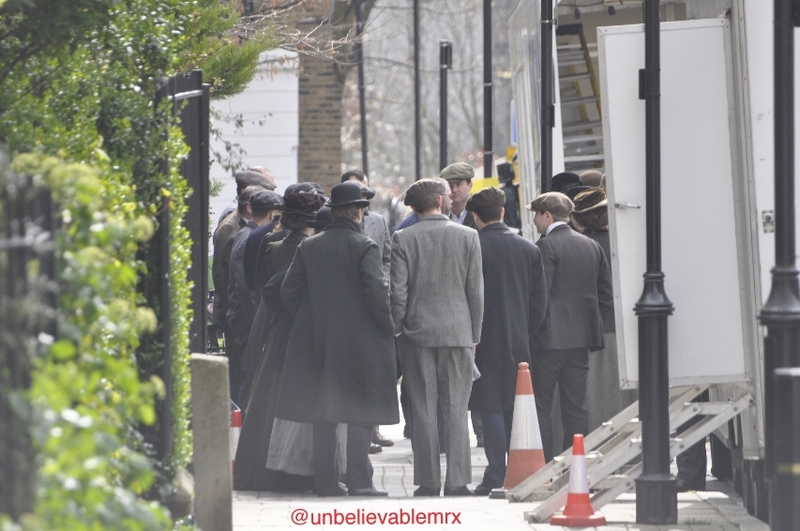 Barely less than a month after Meryl Street, Helena Bonham Carter and Carrey Mulligan where spotted filming Suffragette in Myddelton Square, and more Action! 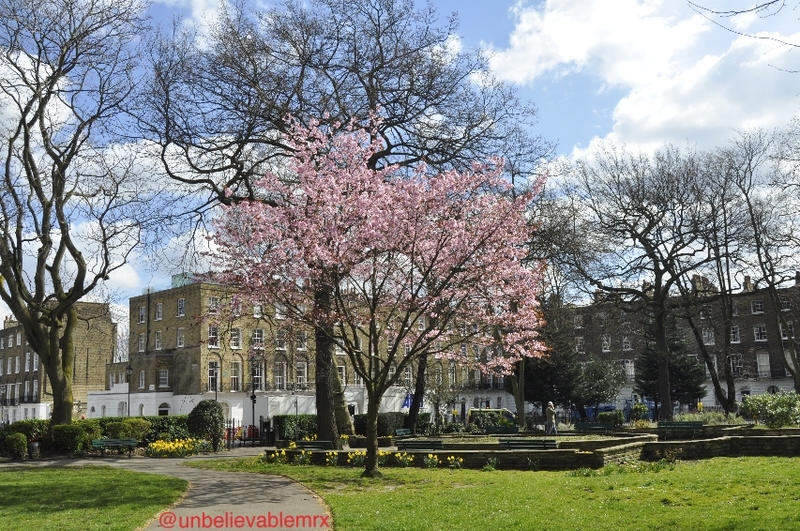 is taking place in Islington. 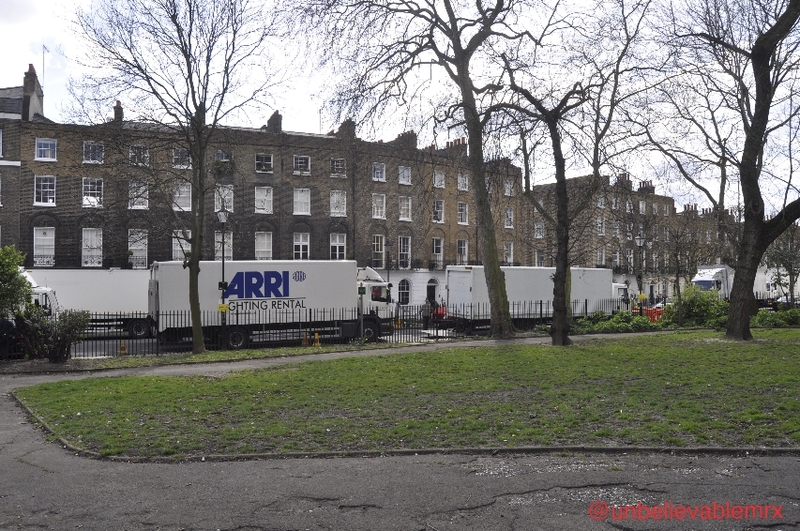 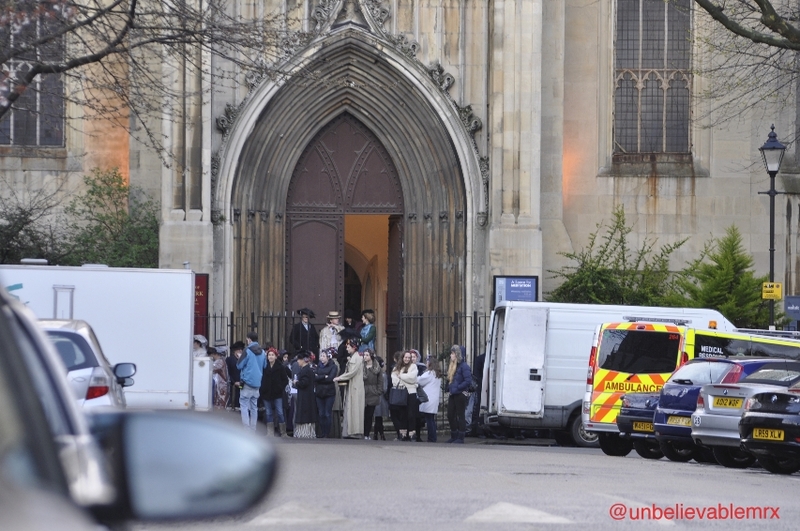 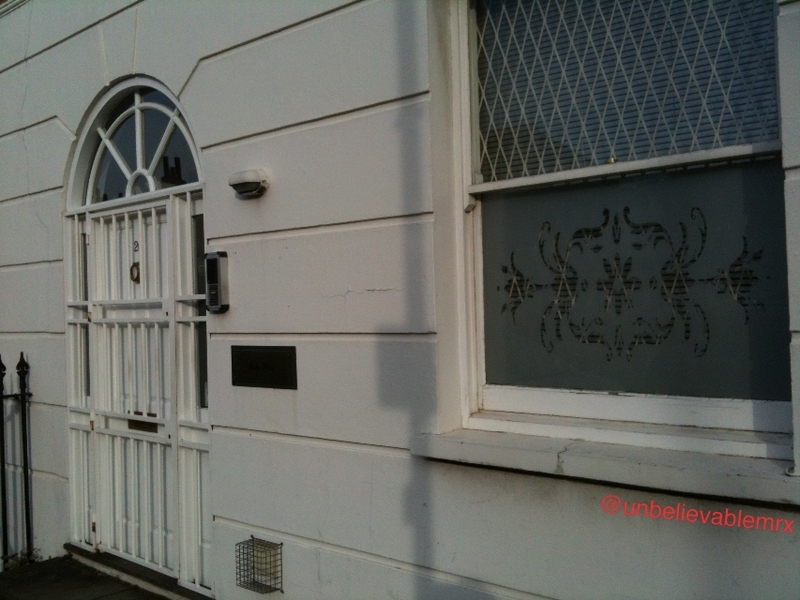 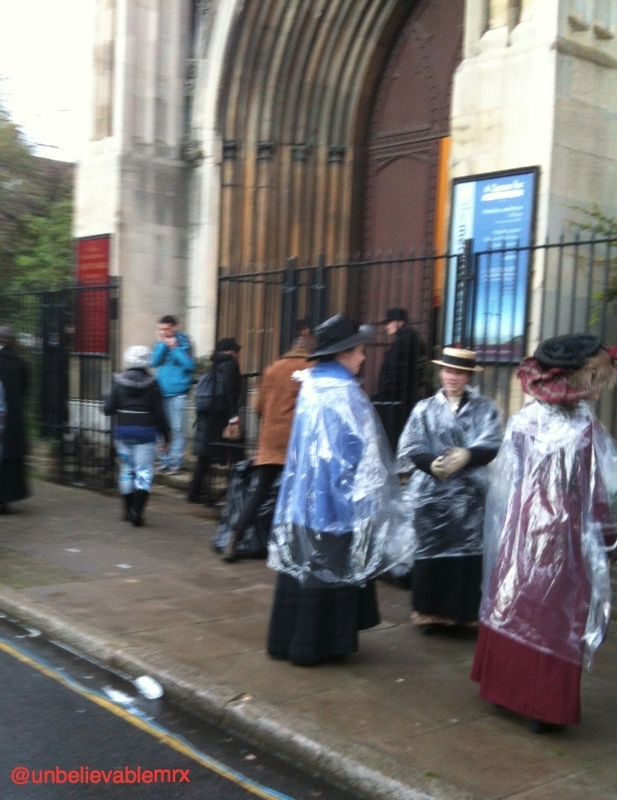 Icing on the cake, this is taking place in Tufnell Park, an area I have struggled to find movie locations so far. 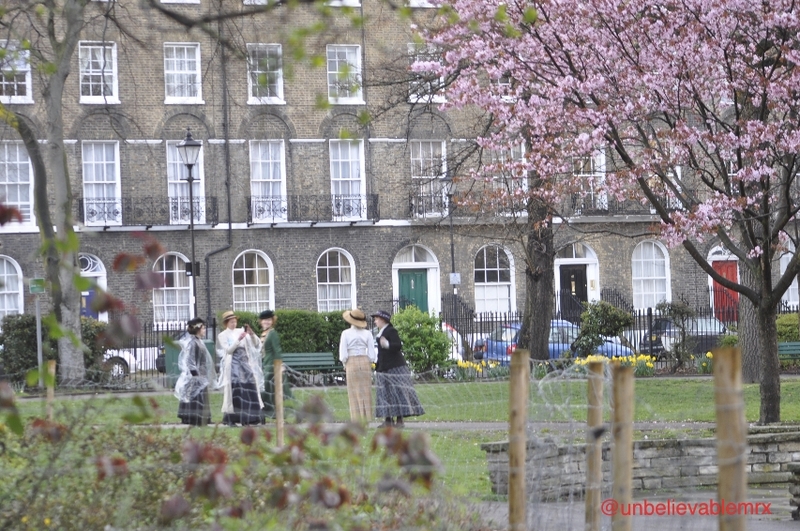 Having said this, thanks to a few Tufnell Park readers and followers, I do now have a ‘Tufnell Park to watch list’ and it is thanks to one of them that we have this post and pictures. 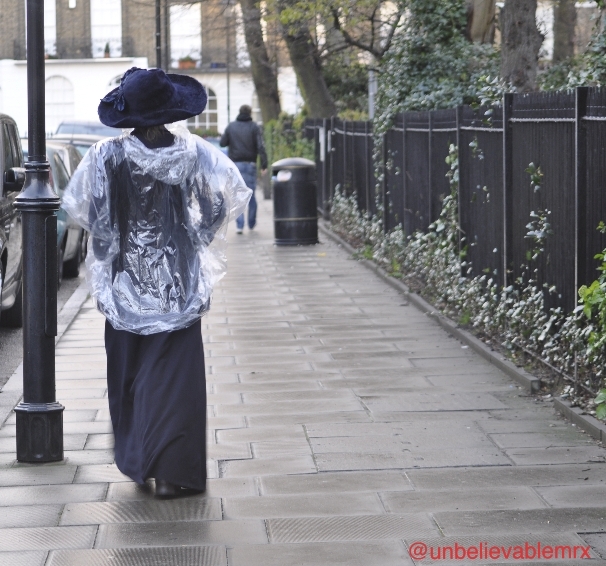 She prefers to remain anonymous unless of course you want to purchase (for an insane amount of money) her photos! 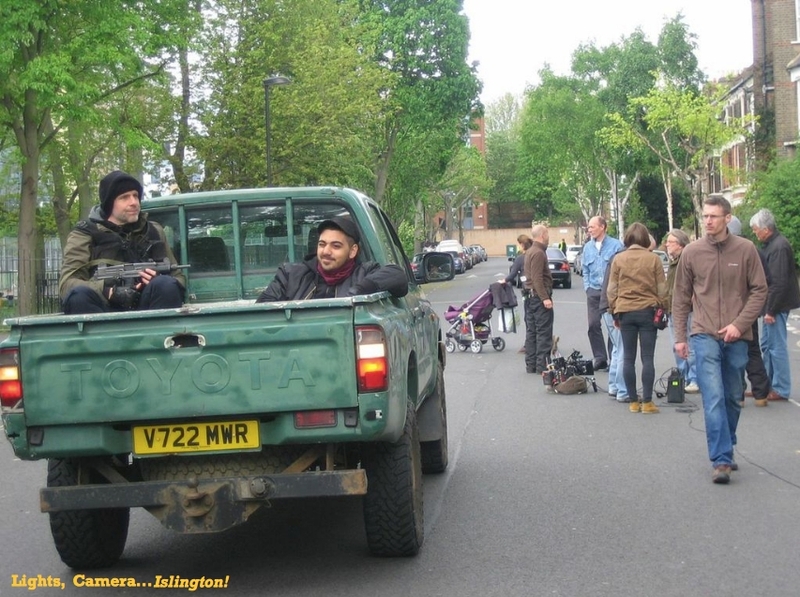 A few weeks ago Simon Pegg and Sanjeed Bhaskar were already spotted filming in Campdale Road: Monty Python’s Terry Jones was in the borough filming his first movie in 18 years, Absolutely Anything. 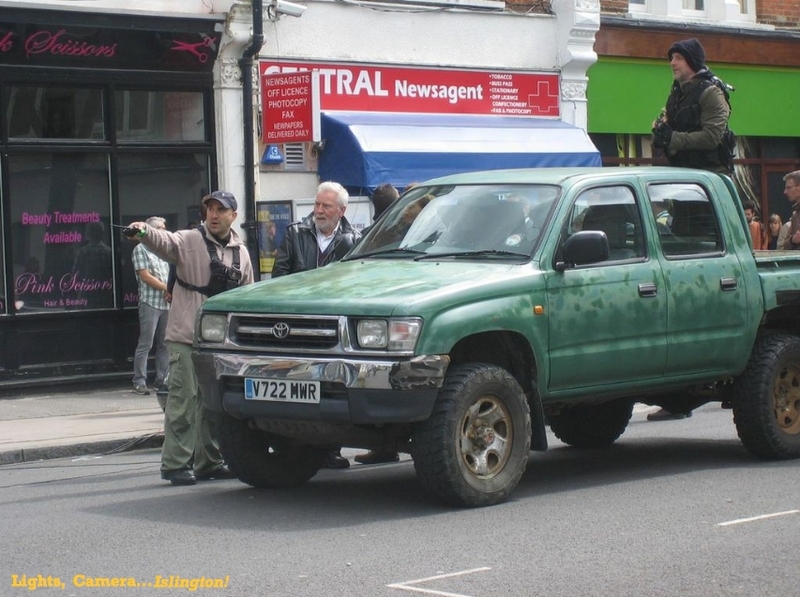 Simon Pegg plays a disillusioned school teacher who discovers that he has the ability to do anything he wishes, that is Absolutely Anything! 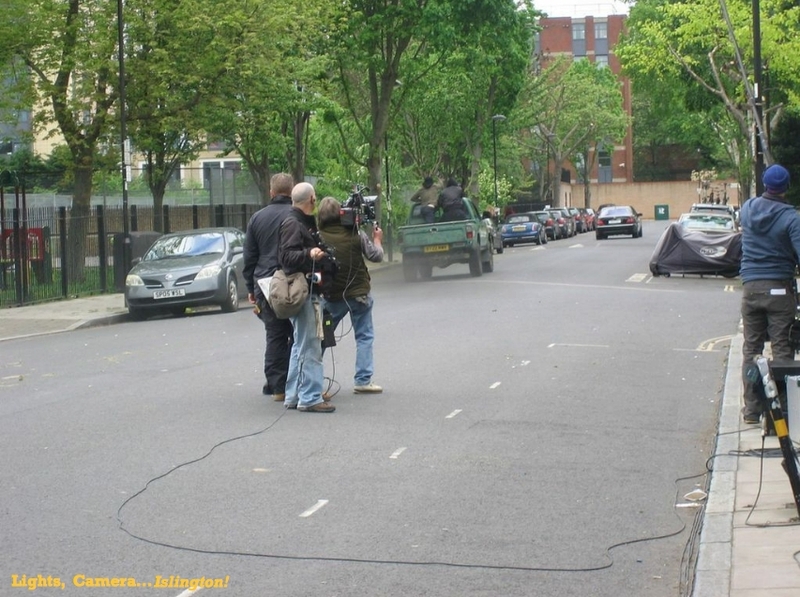 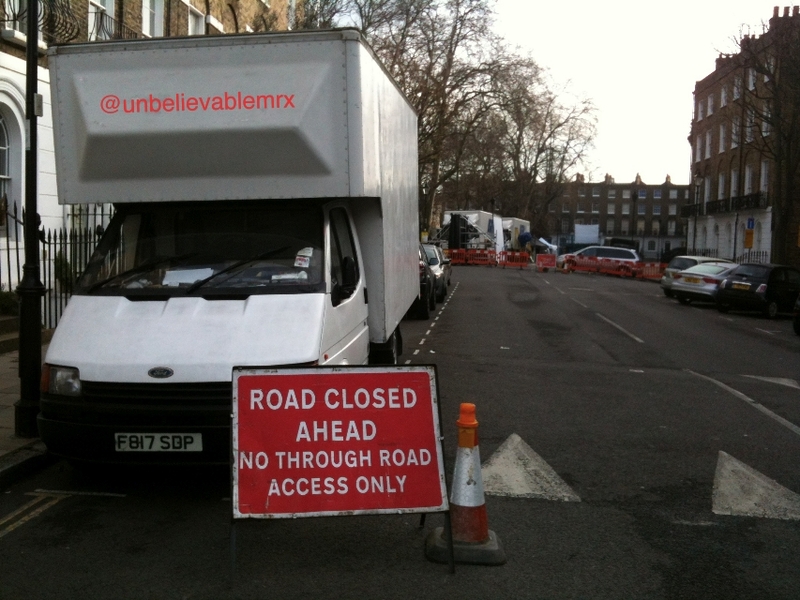 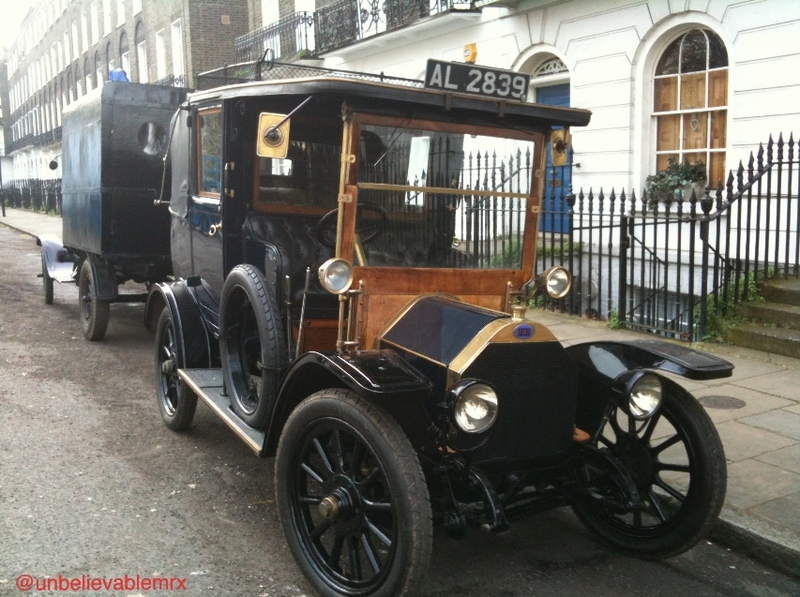 On Sunday 27th, crews took over Campdale Road once again to shoot another scene…and shooting there was! 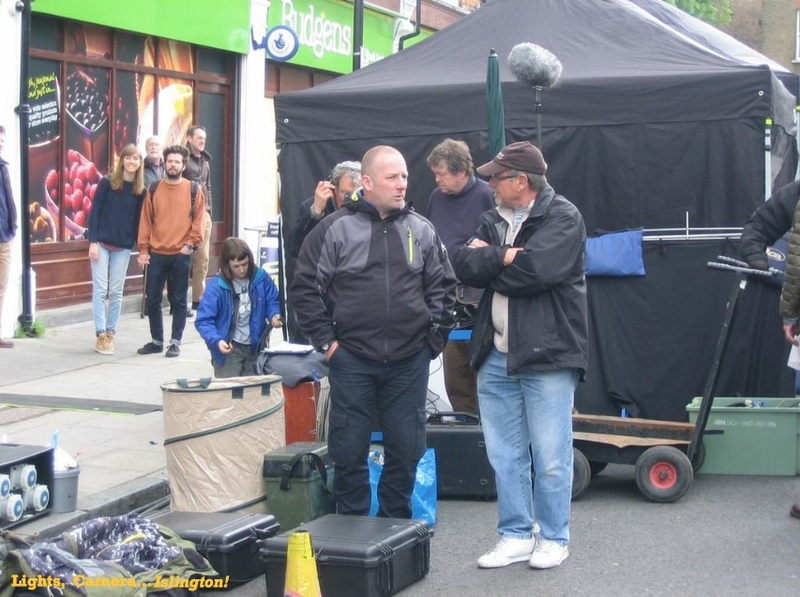 Thanks to our Tufnell Park photographer, we are proud to present, ‘exclusively for the readers of Lights, Camera Islington!’ some behind the scenes pictures of what went on in Campdale Road this week. 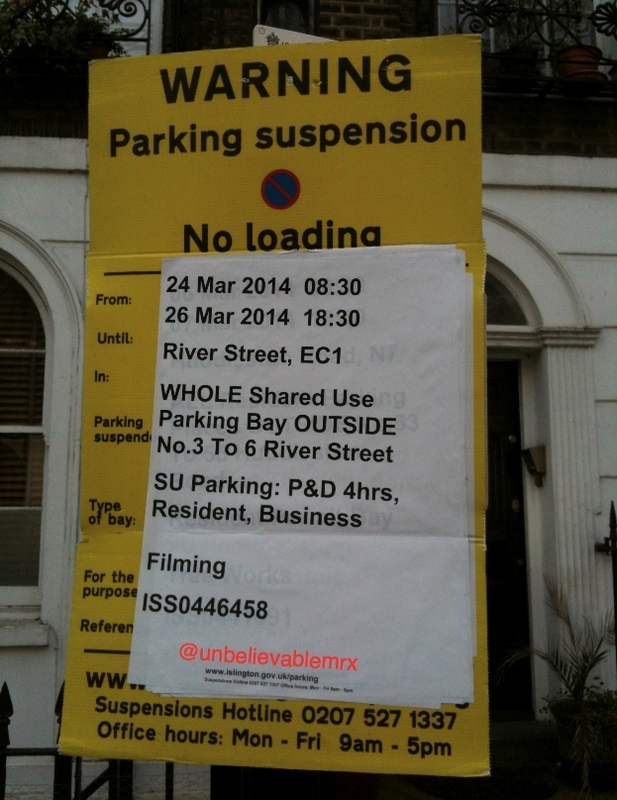 Absolutely Anything is due to be released in 2015. 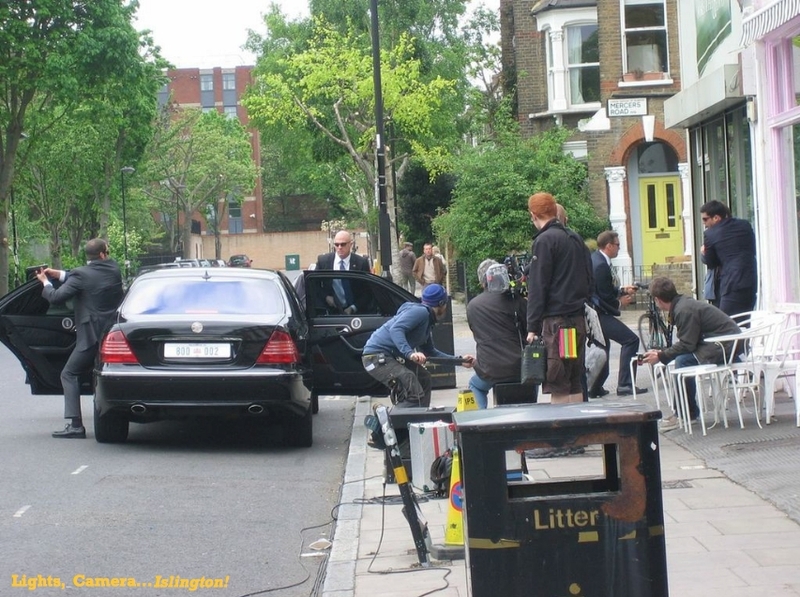 We need to get him in the car…NOW!